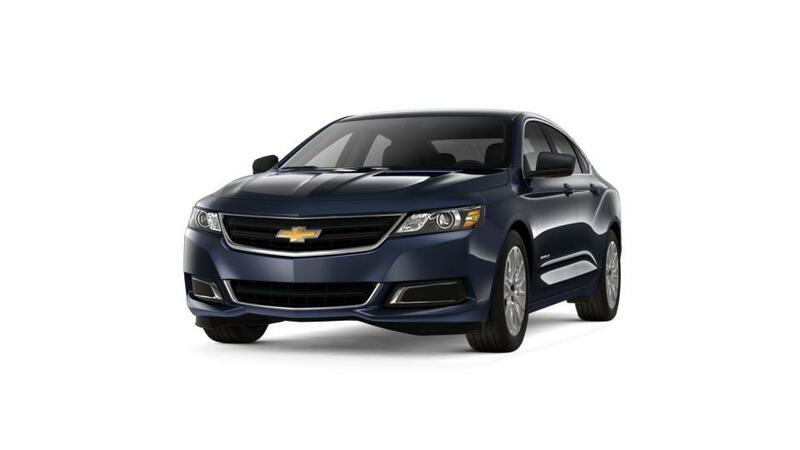 The all-new Chevrolet Impala is a full-size sedan that is safe, dependable, and fun to drive. The entire family can be connected on the go, thanks to the 4G LTE Wi-Fi connectivity technology and the ability to connect up to seven devices. It has top-rated safety options like lane departure warning and a rear vision camera to help prevent collisions. Select between a 4-cylinder engine and a V6 engine for extra power. Drop by Wilson Chevrolet and select the vehicle you desire. Columbia and Winnsboro customers, you’re sure to find the vehicle that meets your requirements at our dealership! If you wish to learn more about the buying and leasing options available at our dealership, feel free to contact us at (866) 773-9969 or online. We will be happy to help you! Get the Wilson Chevrolet no-fee guarantee on 2019 Chevrolet Impala vehicles in Winnsboro, SC, and see for yourself how Wilson customer service keeps our customers coming back again and again, and recommending us to their family and friends.